MY Museum wouldn’t be able to do what we do without our donors. 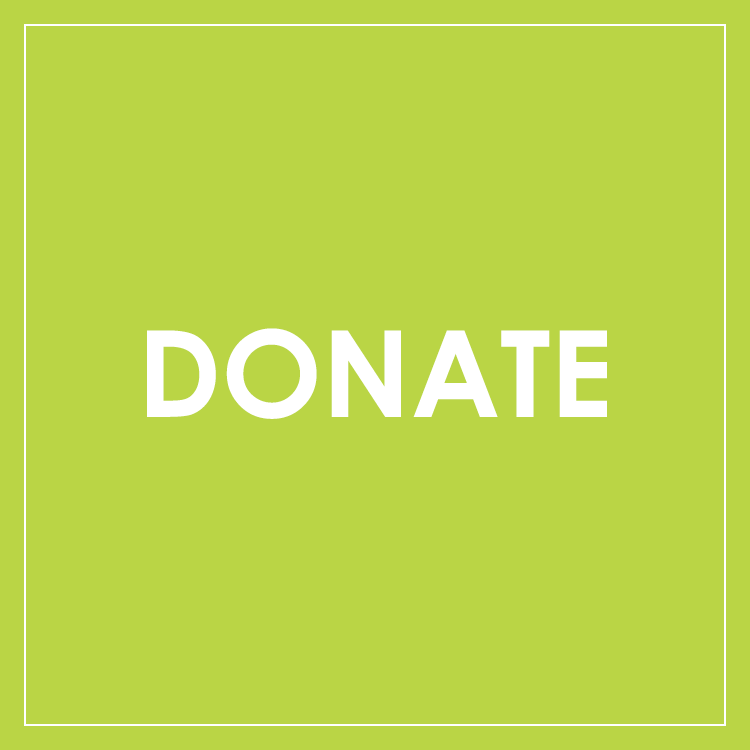 Only 50% of the Museum’s expenses are covered by admission fees, so we rely on the generous support of others. MY Museum is celebrating 20 years of serving families in Monterey County and we couldn’t have gotten this far without community support. Thank you for making a difference in the lives of local children.